Los Angeles Unified gets about 10 percent of the state’s K-12 funding. Within hours of the release of the budget, L.A. Unified Superintendent Austin Beutner said that he would use the new revenue to present a new contract proposal to United Teachers Los Angeles, which is battling the district over large classes and pay. Newsom showed an impressive command of the budget in a nearly two-hour presentation, filled with acronyms and program details, before an audience of state employees and news reporters. His three-year budget is based on a forecast that the state’s 10-year economic expansion would continue — an assumption that, he acknowledged, might “send up shivers in some people’s spines.” But he said his revenue forecasts were more modest than in past years and he committed to add $6 billion to the state’s rainy day fund within three years while paying down billions of dollars in state liabilities. 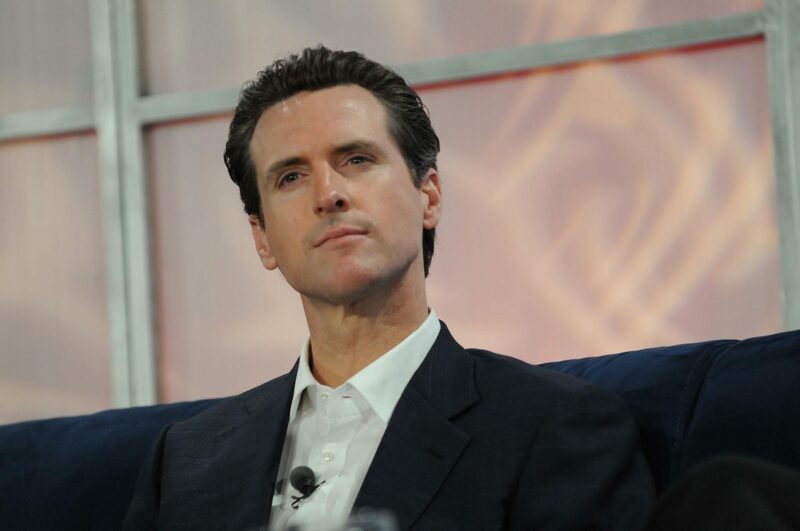 Newsom had pledged while campaigning to make early education a priority. His budget includes about $1.8 billion for early learning and the well-being of children up to 5 years old — a historic amount. Along with giving employers a break on pension costs, Newsom would use the surplus to pay down the state’s share of pension obligations with $2.9 billion over four years beyond this year’s scheduled payment to CalSTRS and $3 billion extra to CalPERS, the pension fund for state workers and hourly school employees. 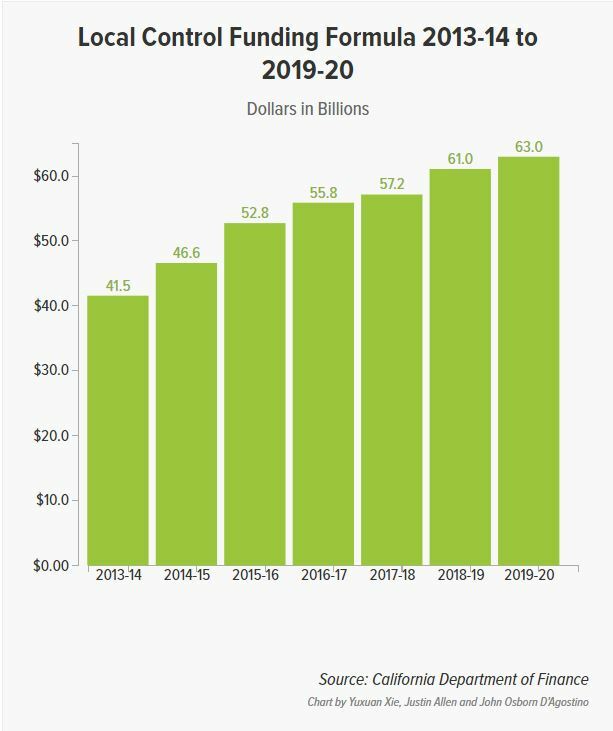 The Department of Finance says the down payments will reduce the state’s long-term obligations — $7.2 billion to CalPERS and $7.4 billion to CalSTRS — over the next three decades.